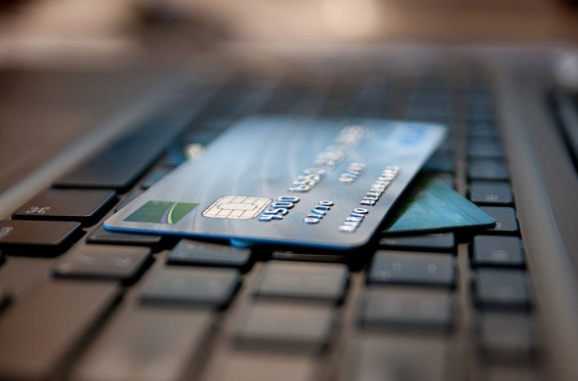 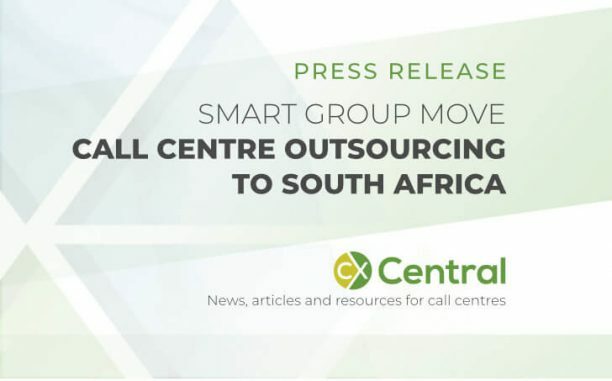 There is no shortage of companies using offshore call centres to access cheaper prices and provide extended services. 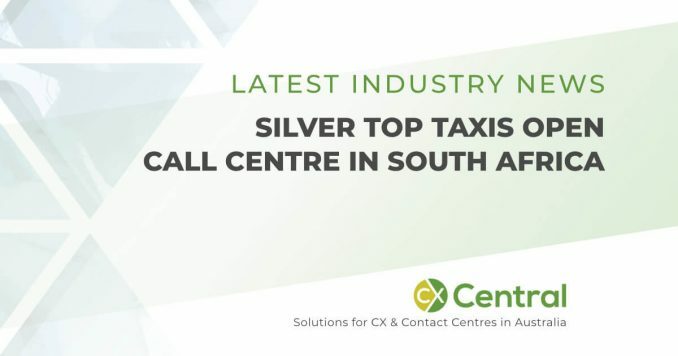 It’s hard to deny companies from wanting to increase their profit but there is also delicate balance in making sure the customer experience is aligned with customer expectations. 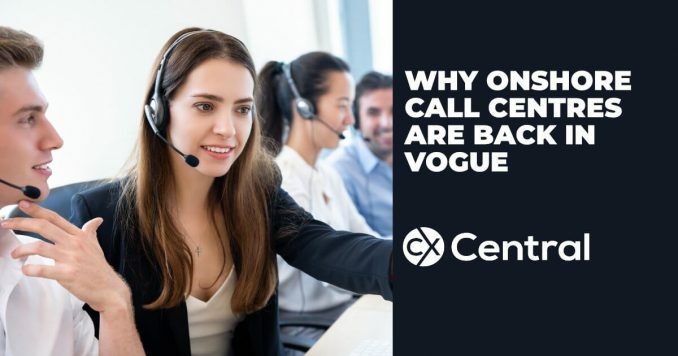 Get that wrong, and your existing customers will exit placing even more strain on your business. 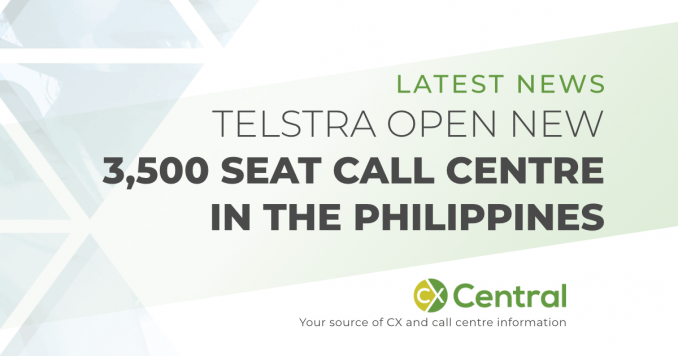 In this category, we’ve listed all the news articles containing offshore call centres so you can stay across with what’s happening. 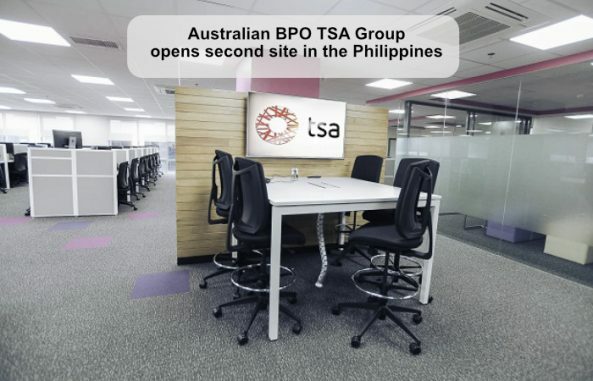 We’ve got guides on offshoring to the various countries and outsourcing in general in our Downloads section. 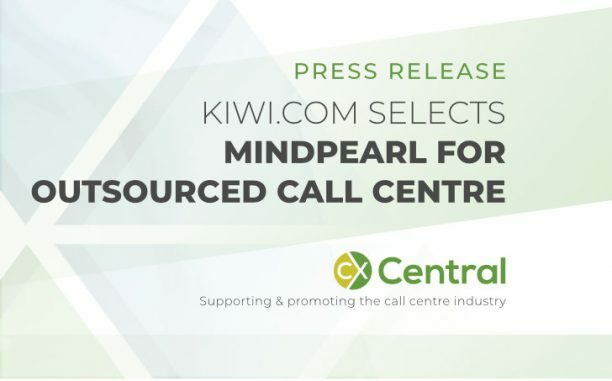 Online travel agency Kiwi.com selects Mindpearl Fiji to handle several of their call centre services. 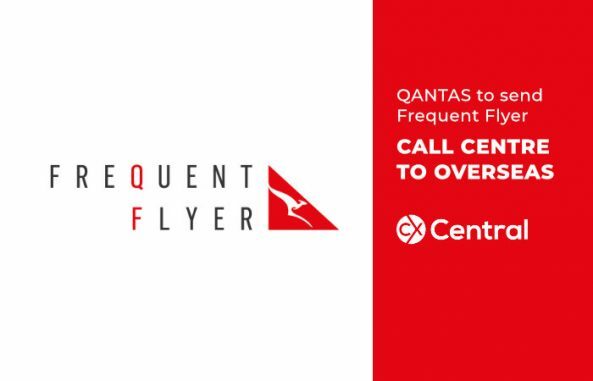 Yes you read that right! 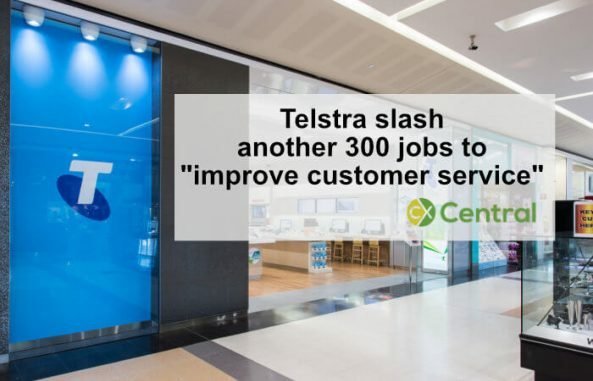 Telstra are allegedly cutting a further 300 jobs to sharpen up its customer service proposition by consolidating back office teams. 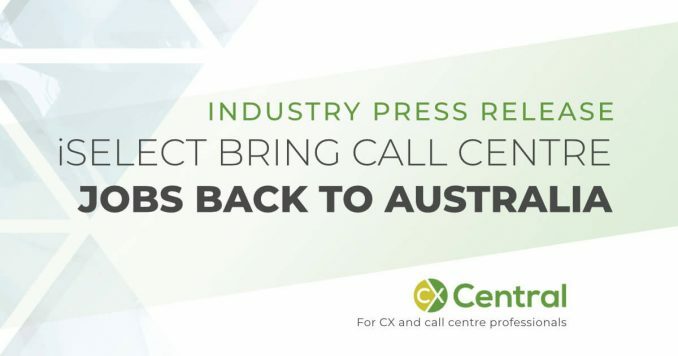 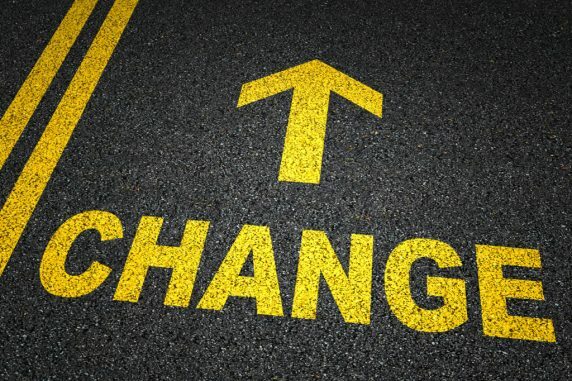 The dynamics are slowly shifting with the trend returning to onshore call centres back in Australia and a better customer experience provided by call centre outsourcers. 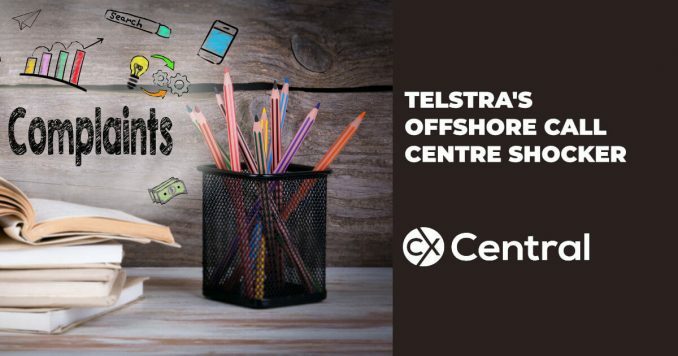 Why do Australian call centre jobs go offshore? 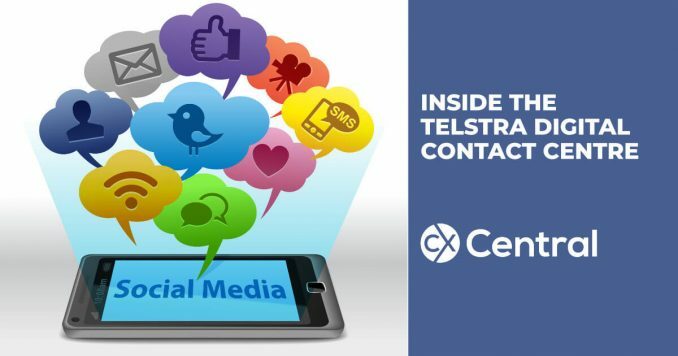 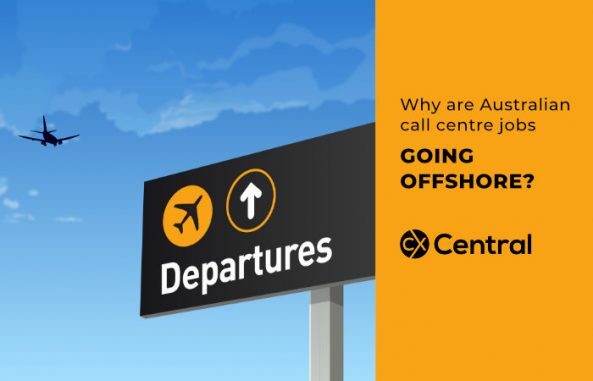 With the huge growth in overseas contact centres we explore why thousands of Australian call centre jobs go offshore at the expense of local jobs and an increase in customer frustration. 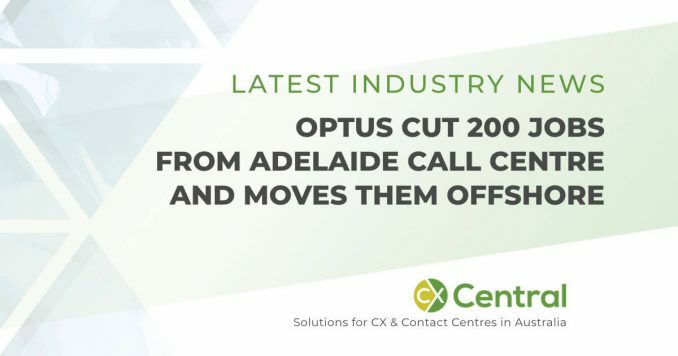 In a further blow to the Australian call centre industry, the Optus call centre in Adelaide has announced plans to remove 200 jobs and move them to an offshore call centre. 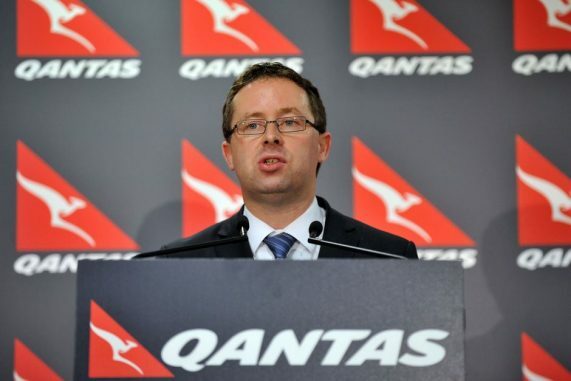 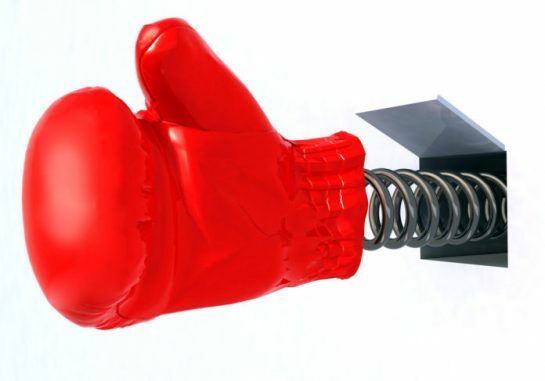 The knock out blow for the Australian call centre industry? 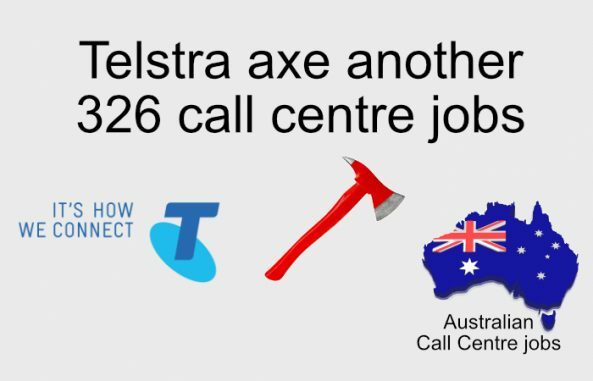 In what could be a knock out blow for the Australian call centre industry, the ACTU want to increase the minimum wage sending more jobs offshore. 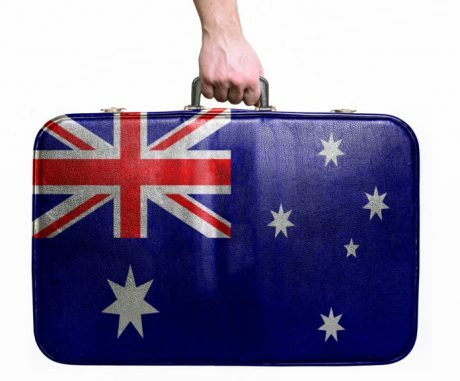 Adelaide based ISP provider Internode has announced plans to move some of their call centre jobs offshore to South Africa in a blow to the local community.